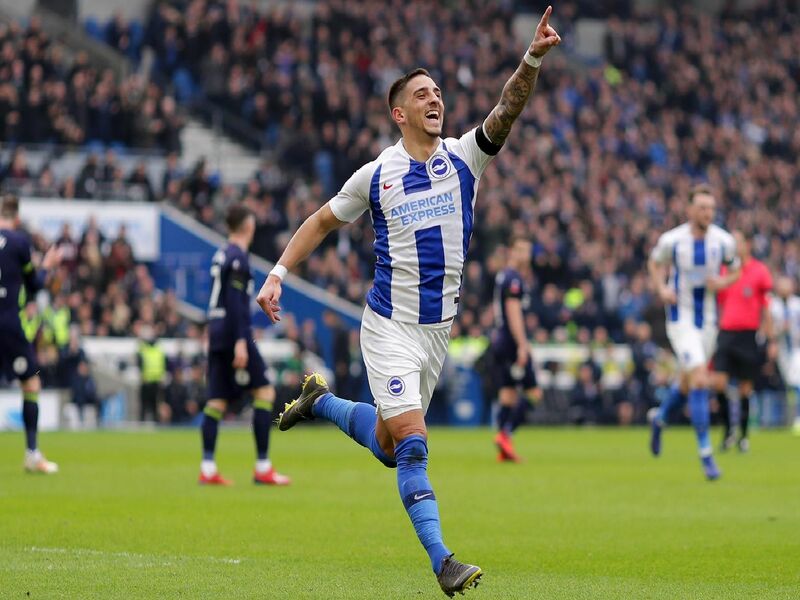 We've ranked Premier League clubs in order of their average home attendance this season - but where do Brighton & Hove Albion sit in the 20 teams? We've also included the highest and lowest attendances across the campaign too... take a look below. Average: 74,505. Highest: 74,556. Lowest: 74,400. Average: 59,893. Highest: 60,030. Lowest: 59,493. Average: 58,144. Highest: 59,988. Lowest: 56,811. Average: 54,087. Highest: 54,511. Lowest: 53,307.